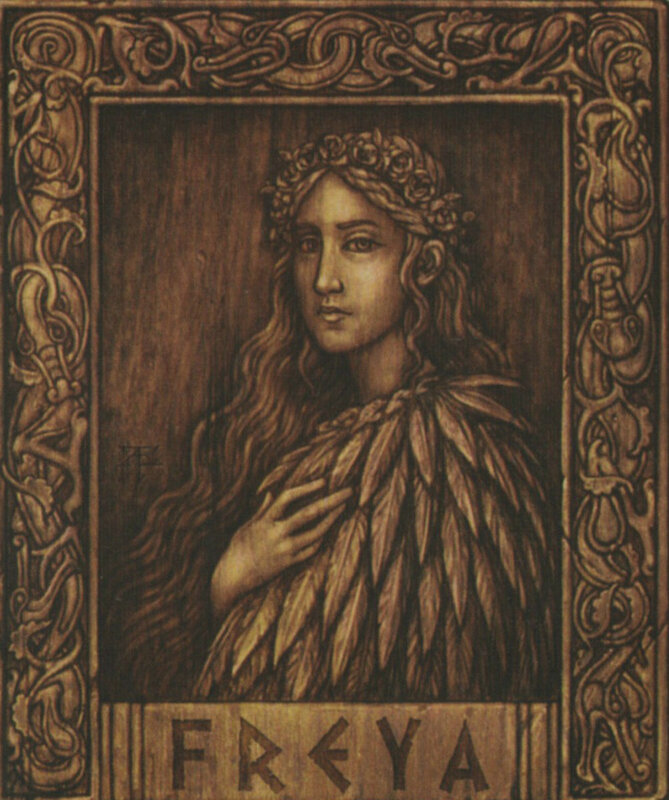 Just as fae-folk and elfin creatures existed in the mythologies and folklore across Europe, similar creatures are a part of traditional folk custom all around the world. The North American continent is full of these stories, and they are just as unique and varied as the unique regional tales found across Europe. From East to West, Native American tribes told stories of Little People, and some claim to see them today! Many of the stories show similarities to Irish Leprechaun tales, leading some early researchers to believe that that stories seeped into Native culture from early Irish immigrants. This has been proven false, however. It is now understood that these stories are indigenous to the Americas and independent of European influence. Most readers are familiar with the Iroquois. But, many people do not know that "Iroquois" is a name that was given to them by Europeans. Today, these people prefer to use the word from their own language for themselves: Haudenosaunee, which means "People of the long house." 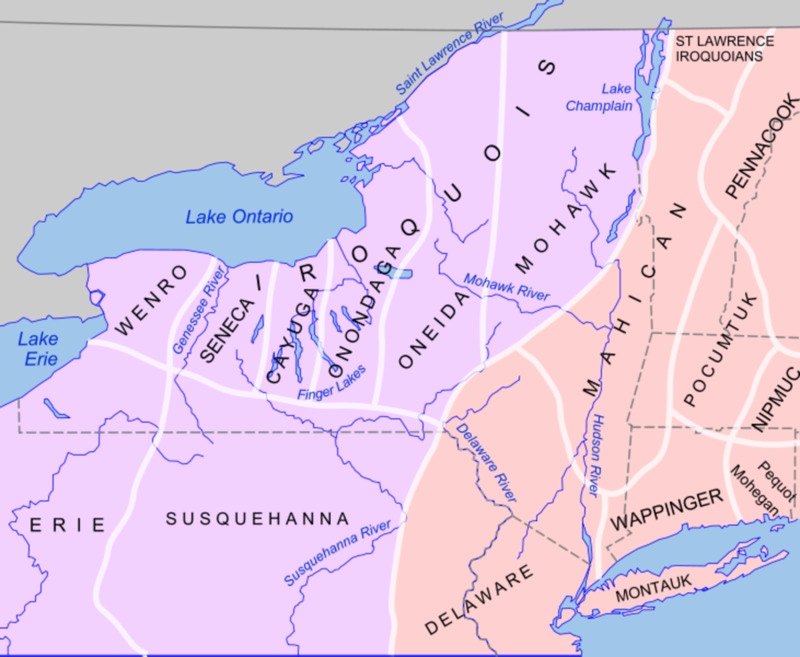 The Iroquois Confederacy was originally formed when five smaller nations,Mohawks, Oneidas, Onondagas, Cayugas, and Senecas (becoming the Six Nations in the 18th century when the Tuscarora migrated back north to New York) united with a goal to peacefully solve conflict, and is known as the first democracy in North America. They held a wide range of land mainly in New York, and thus have a very diverse and rich tradition of myths and legends. 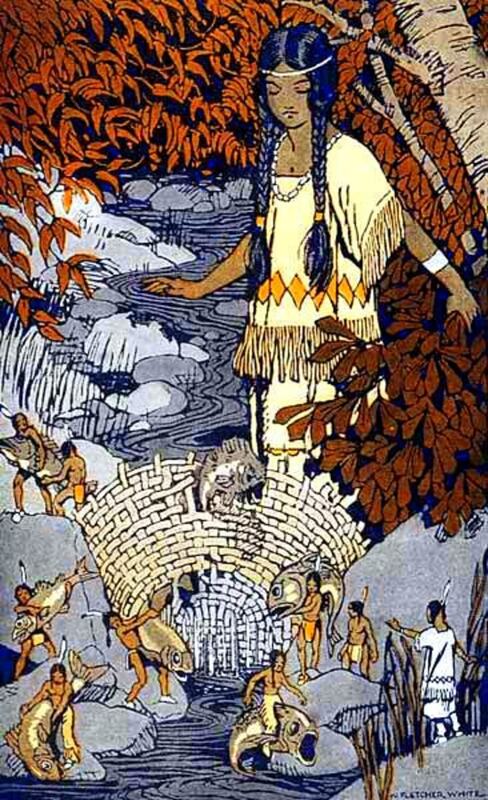 Stories about "little people" are quite often found in many collections of Iroquois folk tales. 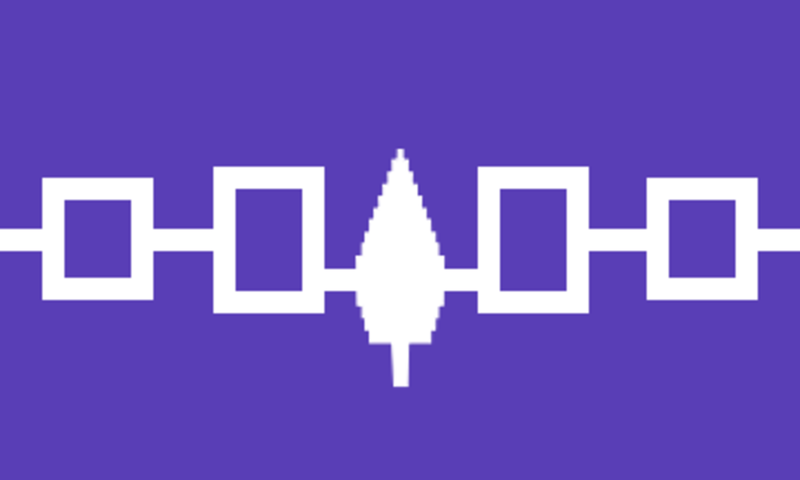 Haudenosaunee little people are called Jogah, and these fairy-like nature spirits come in several different categories. One type are the Gahongas, which means Stone Throwers or Stone Rollers, who live in rocky places such as caves and riverbeds. Though they are only three to four feet tall, they are incredibly strong and can rip a tall tree straight out of its roots. Rockfalls, and other natural events that move the earth, are said to be caused by them. A friendly form of nature spirit are the Gandayah. Their name means "Drum Dancers," which is due to the fact that they are invisible, so the only way that the Iroquois people knew of their presence was by the sound of their drums. If the Gandayah are pleased, they will help the Iroquois farmers, and crops will grow more successfully. They are guardians of nutritious plants, such as fruit and grains. 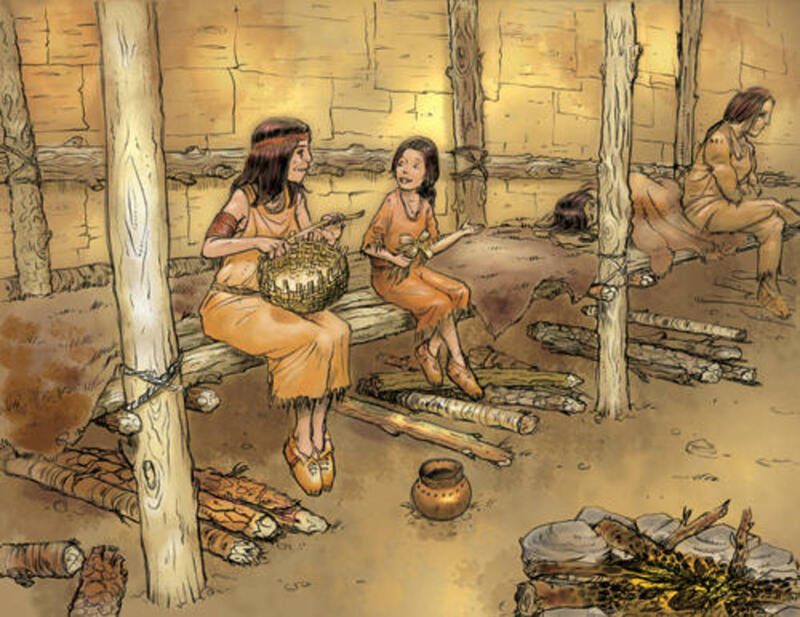 The third type of little people in Iroquois lore are the Ohdows. 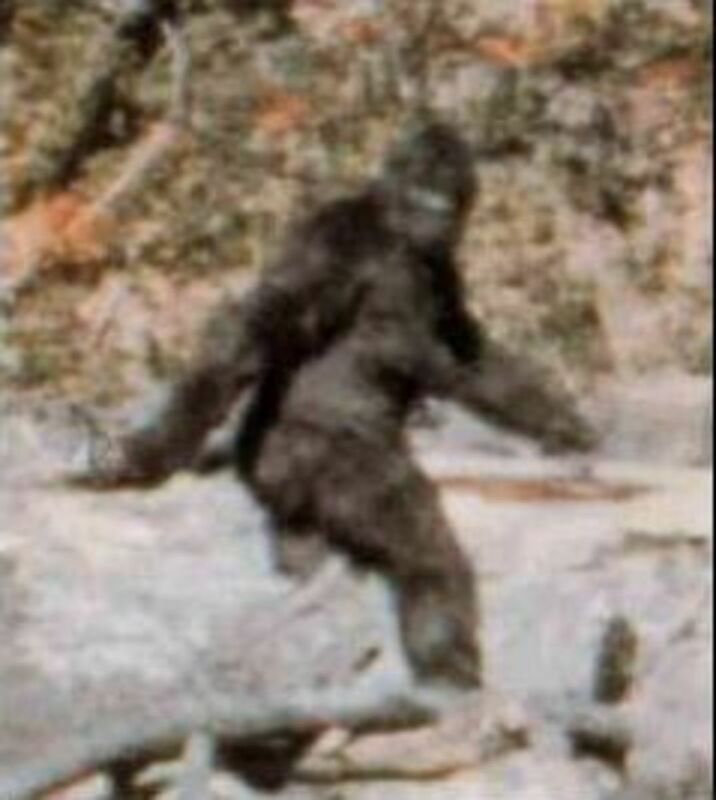 They are similar to dwarves in European folklore in that they live underground. 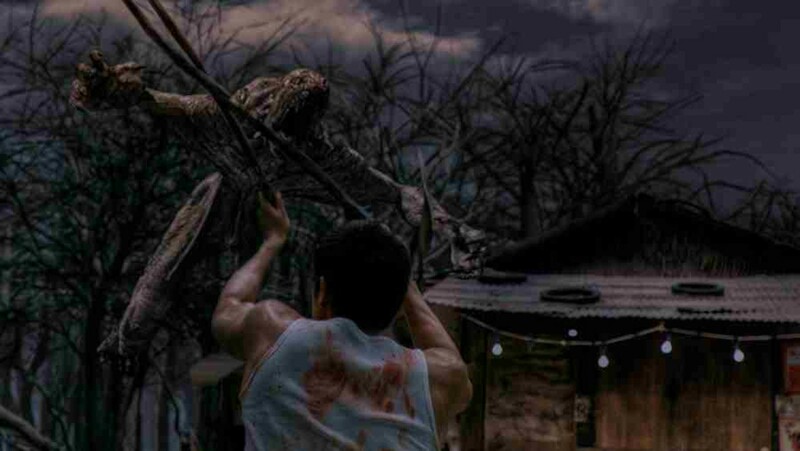 Their job is to keep underground creatures like snakes, and more fearsome creatures of legend, under control. Once upon a time there was a young Haudenosaunee girl who was very sad, indeed. 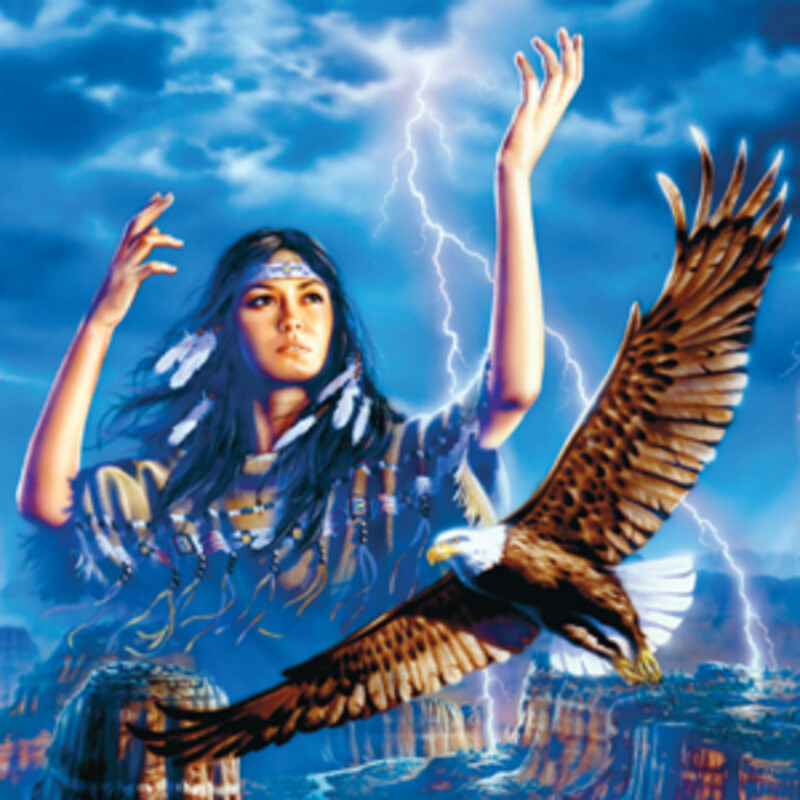 The girl was forced to live with her wicked aunt and uncle after the Great Spirit had taken her mother and father out of this world. Her relatives did not want her,and so they were very cruel, often sending her to bed without a meal, only giving her scraps. One day, her uncle brought home a large deer from the hunt. But, as her aunt began preparations for a feast, she told the girl to get out! The poor girl was told there was no room in the lodge and there would be no meat left for her. 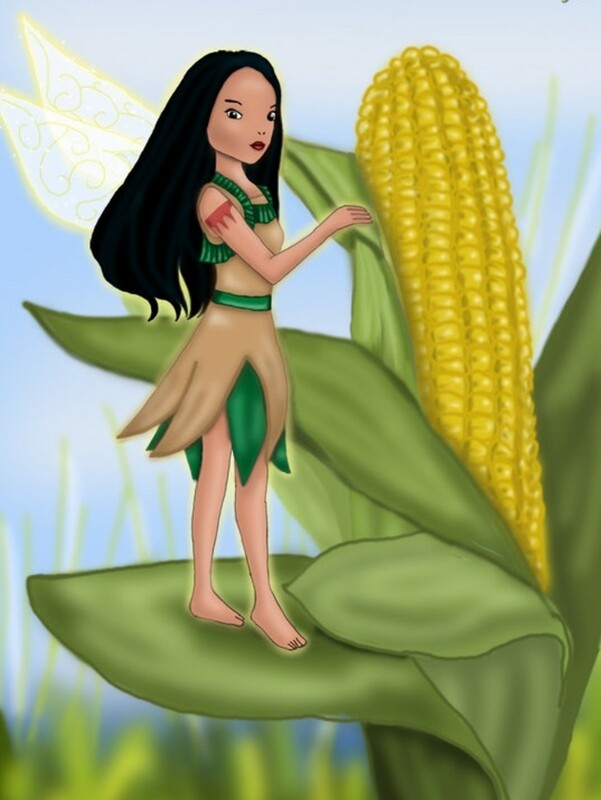 She ran from the lodge into a cornfield and began to cry. Suddenly, Little People emerged from the cornstalks and began to surround the girl, comforting her. "Dear Earth Child, do not cry!" said one little person, stroking the girl's head. "We know the reason for your sadness for we watch over all the children of the Earth. Come with us, for we have a great feast prepared! 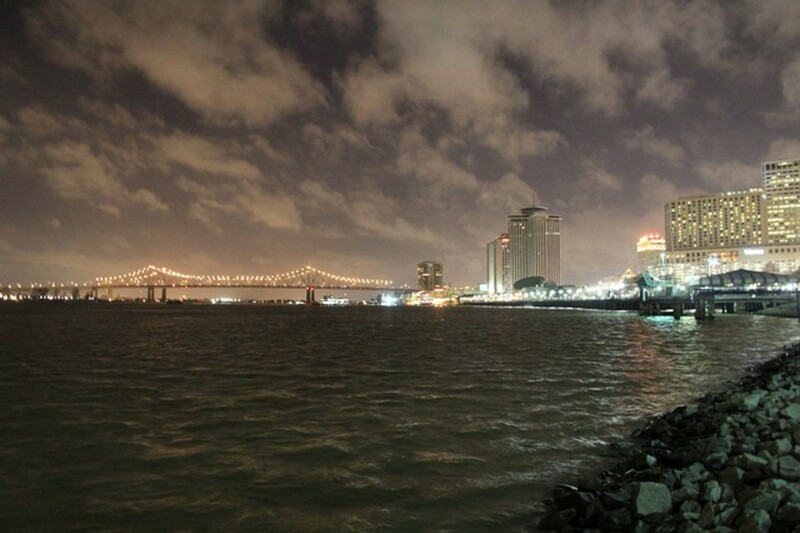 We will show you wonderful things that you have never imagined, and we will take care of you." The girl dried her eyes and smiled for the first time in ages. "Who are you, who are so very kind to me?" she asked just as they wrapped the girl in a warm, yet invisible, blanket. Slipping winged moccasins on their tiny feet, they replied "we are the Jogah! And we will show you our world!" One of the Little People placed an enchanted corn plume in her hair. Suddenly the little girl shrunk to the same size as the Jogah, and then they all lifted up into the air! Over the village and to the wilderness lands they flew until they reached a rocky ledge. Two great boulders rolled away to reveal the entrance to the great lodge of the Jogah. The fragrance of freshly baked bread and roasting meat made the Earth girl's stomach growl. The kind Jogah mothers had prepared a feast in her honor. The little girl had not been treated with such kindness since she lost her parents. After she had eaten her fill, the Jogah chief approached her. The girl said to him "your people are so kind to me. And, I am amazed by their powers! Can you go where ever, and do whatever you wish?" she asked the Chief. The Jogah Chief said to the Earth girl "Yes, although we are small, our strength is large. Come with us so we can show you what wonders we can do!" And with that, he took her hand and they again lifted into the air. With a small host of Little People, Earth Girl and the Chief flew back to her village. At first, the girl worried as they neared the longhouse of her cruel aunt and uncle. But then she realized that she trusted these Little People, for they were so kind to her. It was now nighttime, and the village was fast asleep. The girl could see the deer hung outside of the longhouse. 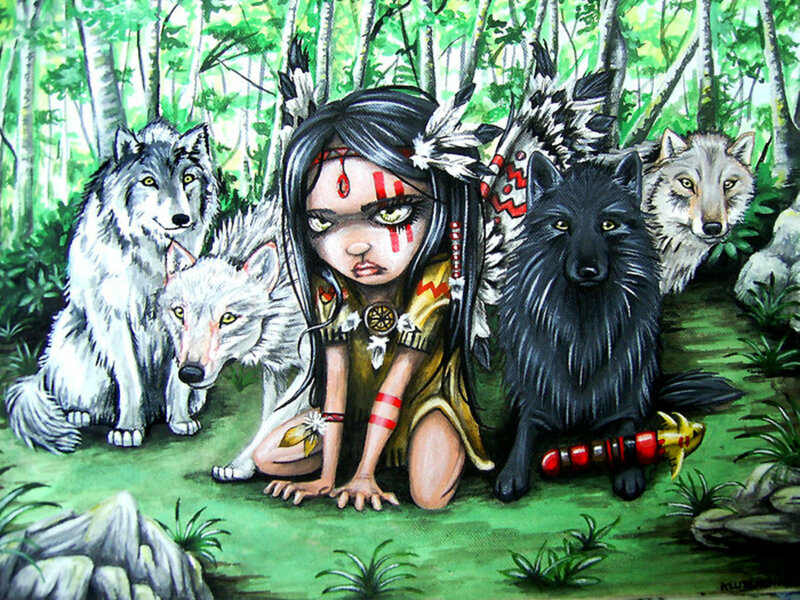 The Chief pointed to the deer and said "We can speak to our wolf friends, and will tell them there is a fat, tasty deer just waiting to be eaten.What a surprise your wicked relatives will have tomorrow when the food for their feast is gone!" But, with a signal from the Little People, a pack of wolves came out of the woods and ran straight toward the deer! Within moments the deer was torn to shreds and the meat was completely gone. As the girl returned to the Jogah lodge, she wished that she could live with them forever. A few days had passed when the Jogah Chief approached our Earth girl again. "Now that you have rested, are you ready to see more wonders?" Of course she said yes. The Chief took the girl to the creekside where a tiny canoe was waiting. They rowed until the creek met the river, and continued on for some time. When the Chief brought them ashore, the girl saw that they were approaching a gigantic tree. "A great black bear lives within this tree," said the Chief. Earth Girl looked up and saw a doorway up high on the trunk. "I will use my magic to lock that door so the bear cannot come out. And then I will send a deep sleep upon him. Black bear will sleep soundly for many moons until the Spring comes." And with those words, the Chief threw a stone at the bear's tree. The stone burst into a flame that spread over the door like a blanket, but did not burn the wood. He did this again, and then a third time. Earth Girl heard the bear roar from inside the tree and claw at the door. But, after the third stone, there was silence. The Chief spoke again "our friend, Black Bear, will now sleep peacefully through the winter. Come, Earth Child, let us continue our journey." 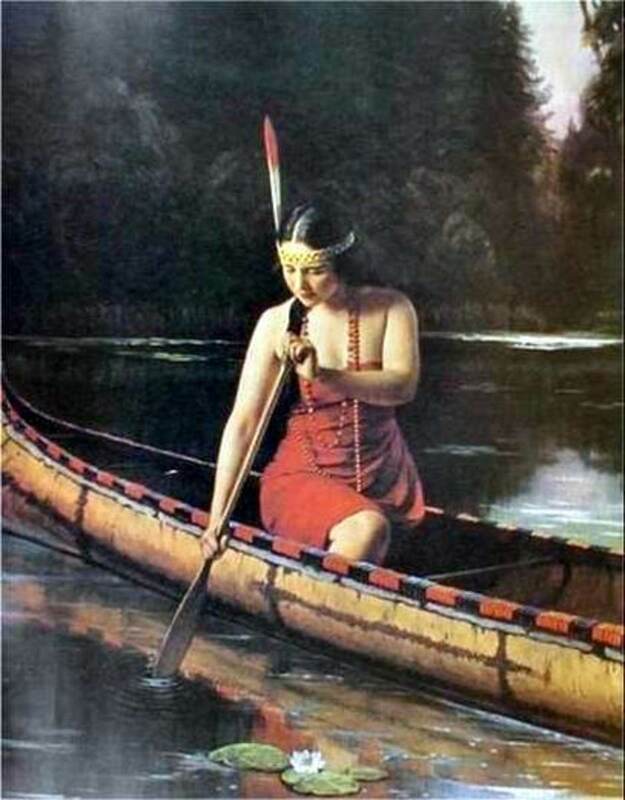 Back in the canoe, the girl felt an invisible blanket beside her, and wrapped it tightly about her shoulders for the cold winds were beginning to blow. "That is not all I have to show you," said the Chief. With a wave of his hands, the invisible sails on the canoe stretched out wide . The little girl was surprised when the canoe began to rise into the air, and soon they were flying with the birds. The birds were very friendly with the Jogah, and they called out for a race. "Let's go!" cried the Chief, and the canoe shot through the sky like lightening! The canoe was faster than them all, even the eagle could not catch them. She was having so much fun, the little girl wished she could be a Little Person and live with the Jogah forever. Then the magical canoe began to drift lower and descend to land. The Jogah Chief brought the little Earth girl back to the cornfield near her home. "I don't want to go back!" Earth Girl cried. The Chief hushed her and said "Do not be afraid, Earth Girl. Your aunt and uncle have been very worried about you. They saw the remains of the deer and feared that the wolves had dragged you away from your village. We have softened their hearts and heard them pray for the Great Spirit to bring you home." 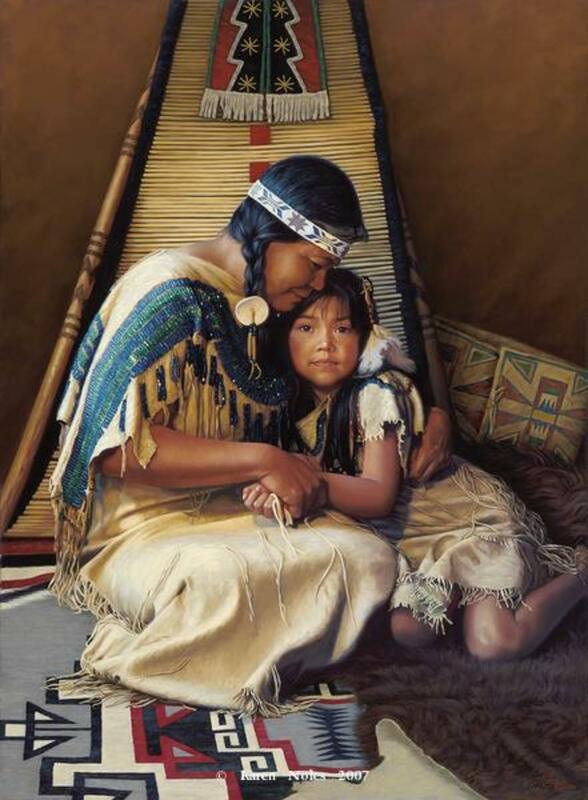 They both stepped out of the canoe and the Jogah Chief gave her a hug before returning her to her right size. The little girl walked slowly toward her village with sadness in her heart. She did not want to leave the Jogah and was afraid to return to her wicked family. How surprised she was when her aunt came running to greet her! All fear and sadness left Earth Girl's heart as she was swept up in her aunt's arms. "We were so worried about you! Where have you been?!" The little girl never told her aunt and uncle about her adventures with the Jogah. But, she was much happier at home now and her aunt and uncle treated her with love and kindness for the rest of their days. *This story was adapted from "How The Fairies Worked Their Magic" from 'Stories the Iroquois Tell Their Children' by Mabel Powers. The story above is retold in my own words. An entertaining folk tale. voted up. It reminds me of some of the "Just So" stories. You did a very good job presenting this article. My maternal grandmother was Turtle Clan Nundawaono Hodenosionne, and I grew up with stories like this about the Jogah-oh. Well done. But there were other stories, and other beings. The world is alive. Great to read about other cultures besides European. 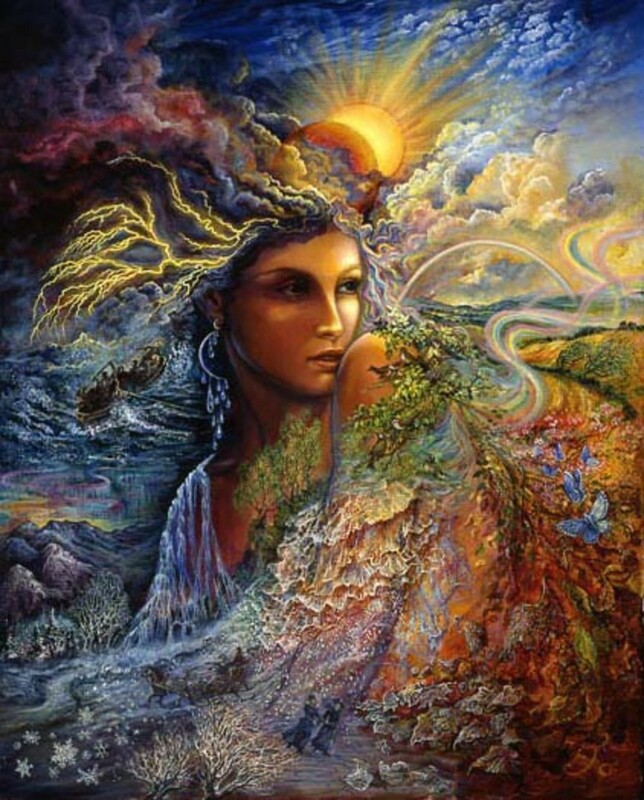 I live in Australia and it is important to think and recognise the Aboriginal beliefs and concepts of land spirits. Keep up the good work and thank you. Very interesting. I knew some of these facts just because I had researched it for my own hub on Native American beliefs in the Little People. 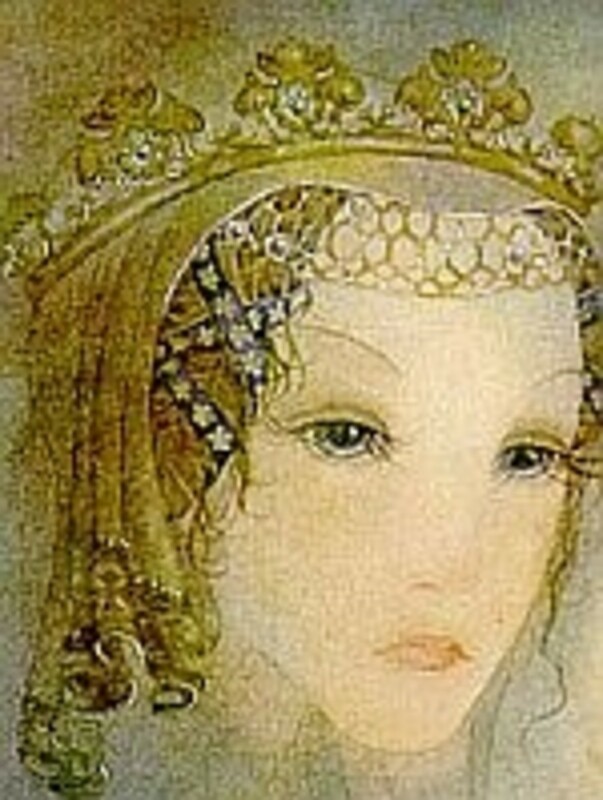 I find the folklore of fairies from different cultures so fascinating! Great stuff. Voted up and interesting. Lovely story - very enjoyable. Very interesting and I learned a lot from this. I had no idea the Iroquois was a name given to them by Europeans. 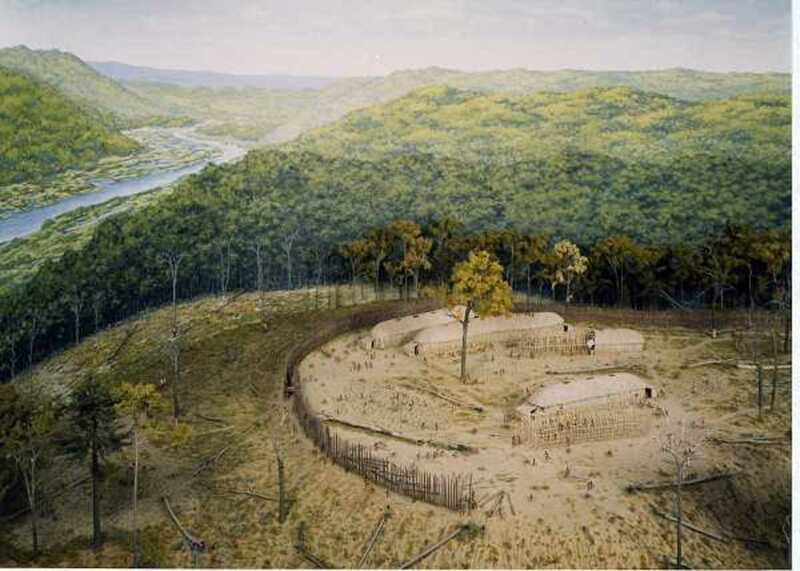 The Cayugas were native indians who were here in Ohio also. I had no idea they all believe in tiny spirits, but they have a mythology just like other cultures. Thanks for the tale and for sharing your knowledge with us. Voted up+ and shared. I loved learning about North American mythology, Carolyn. This is a very enjoyable hub! Thank you for sharing the tale and the facts. That's the sweetest story, very cool. My daughter has a real love of fairies in stories, I have to send this to her. Thanks for sharing! Thank you, Jodah, I really appreciate that :-). There are tales of little people in the myths of other Indian nations as well, but I'm sticking to focusing on the Iroquois for now because they are from the area where I grew up. I'm not part Native at all, but I grew up in what used to be Seneca territory. This was a wonderful tale Carolyn, and you are a natural story teller. Actually the name of the hub got me in... :) I was not aware that Native American legend included races of little people either, but now I know. Very interesting. Voted up. This was a delightful read. 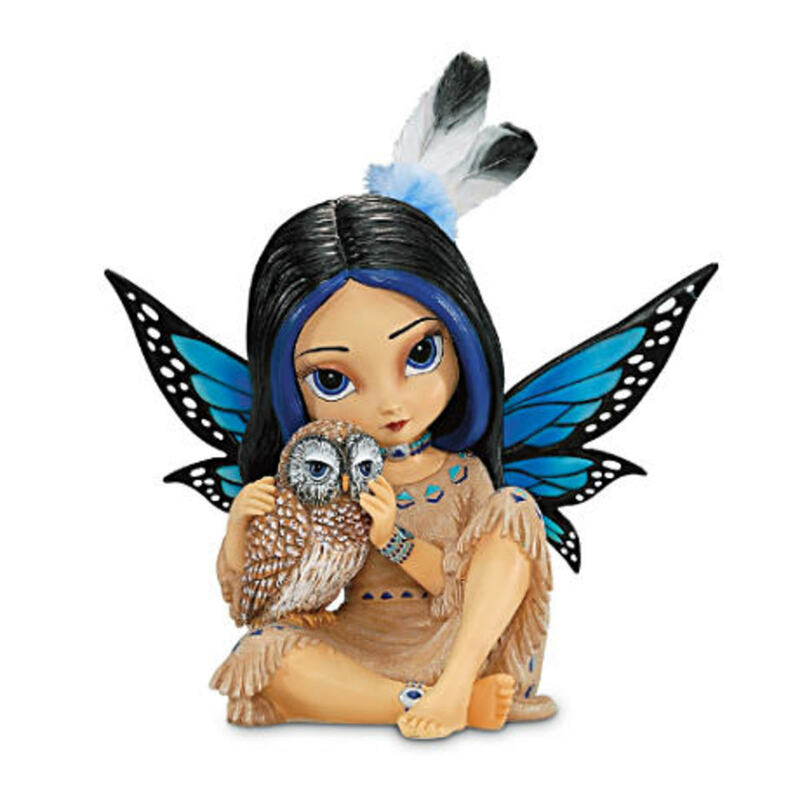 I had no idea wee folk were part of the Native American legends. The images you've selected are beautiful, too. Voting up and more and sharing.